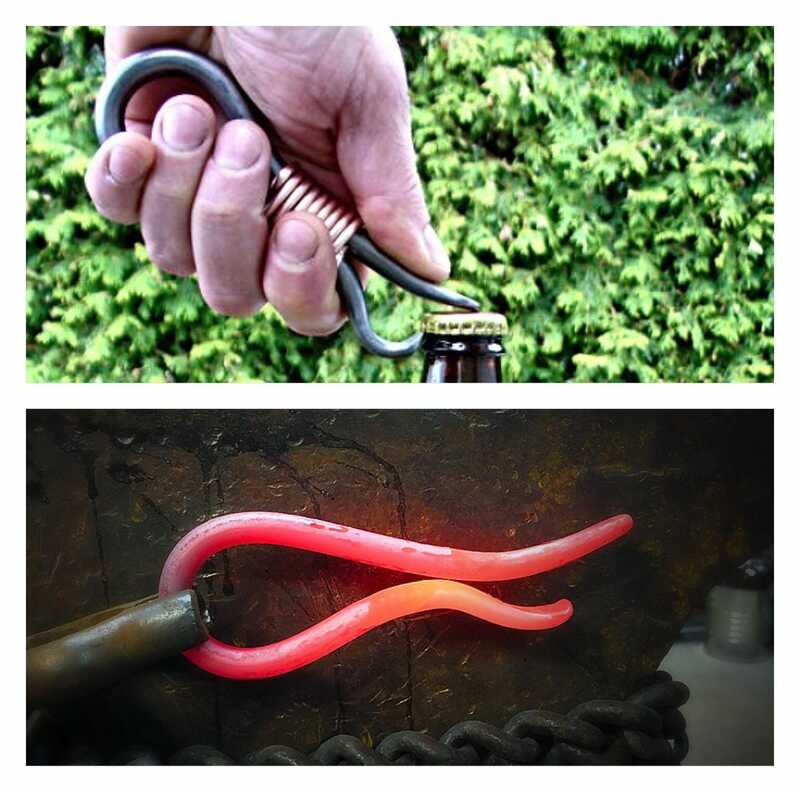 Total lenght of the copper wrapped bottle opener is approximately 6". 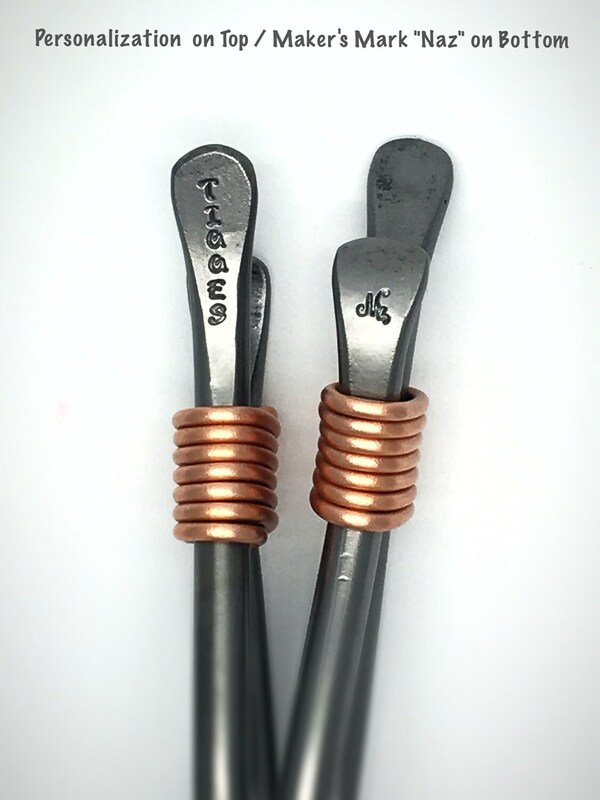 (I will wrap the copper around the opener five to seven times, this is determined on the spot since they are made one at a time and not one is exactly the same.. I stop wrapping when everything looks good). They will be surprised to see their names, initials, etc... stamped "in" the metal. (The 3rd photo shows the top and bottom of the personalization, the name(s) of your choice will be stamped on top and my logo signature "Naz" at the bottom). 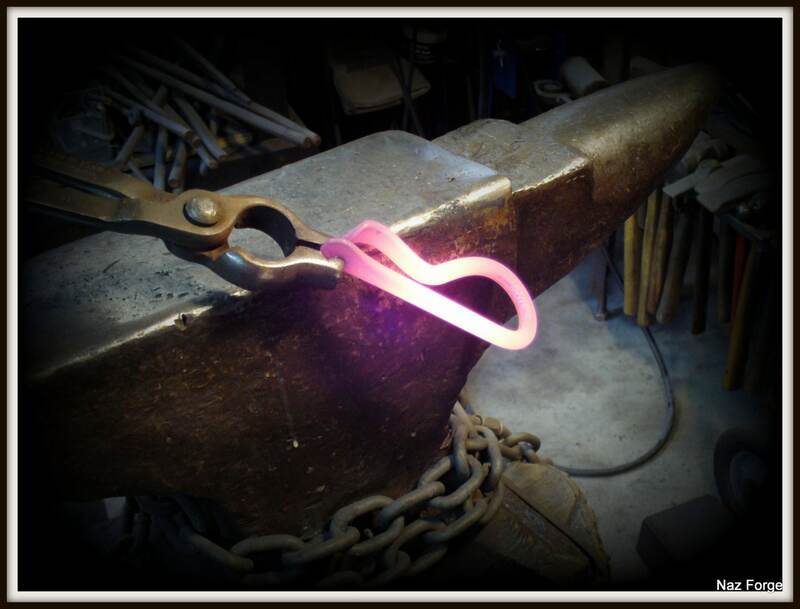 Price mentionned is for one personalized bottle opener. When you click on the "add to cart" button on the top right of this page, you will be able to choose how many you would like and there will also be a "note to seller" section. 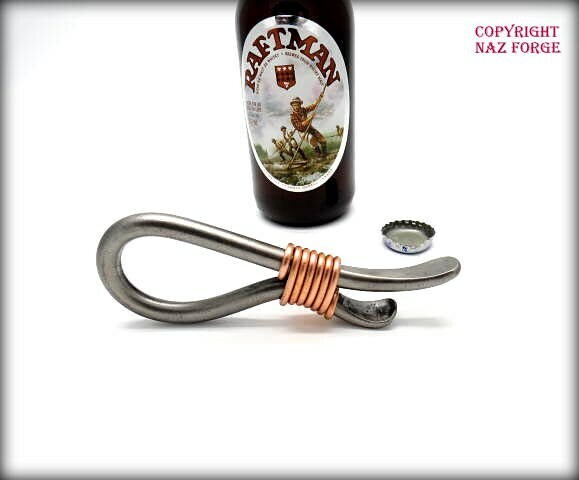 This is where you can write what you would like to have written on your personalized bottle opener(s). When you proceed to checkout I will receive your "quantity" and "note" and know exactly what to write on your bottle opener(s). There is a limit of 9 "letters or numbers" on each opener, please keep in mind that spaces count as taking the place of a "letter or number". 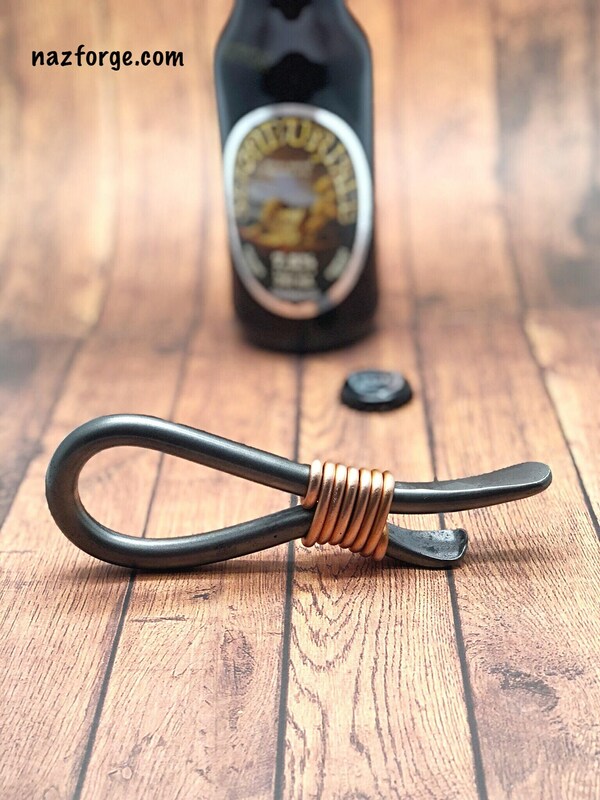 If you have any questions or to get an approximate of time delay that will be needed to make your bottle opener(s), don't hesitate to contact me and I will gladly answer any questions. 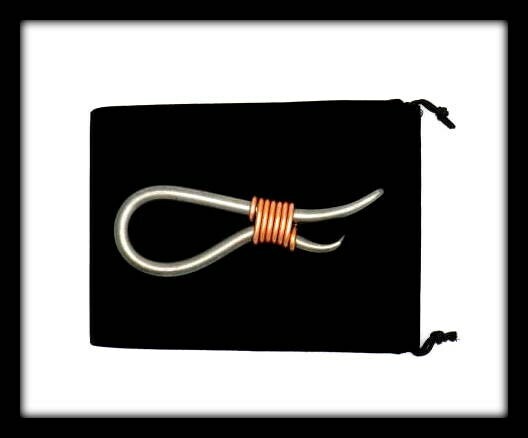 This is a hand made item that will last a few lifetimes !